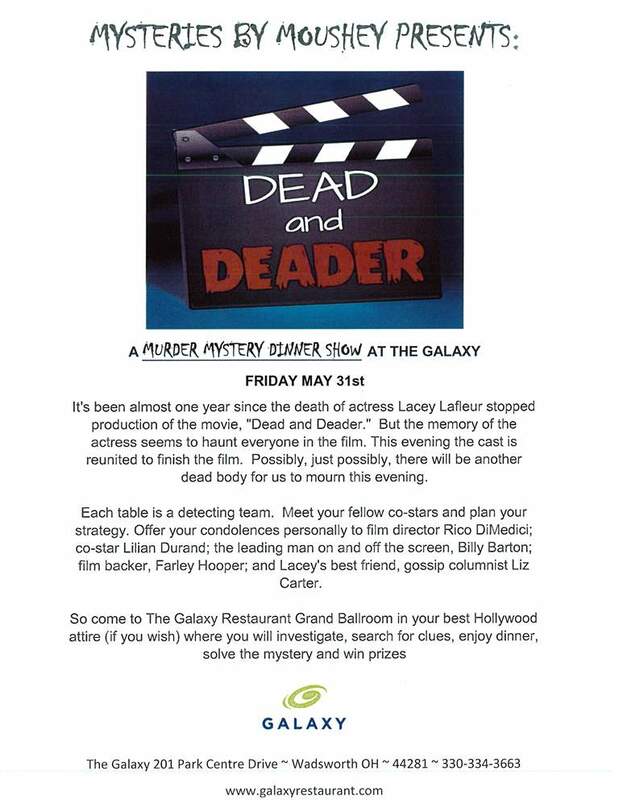 The Galaxy Restaurant and Mysteries by Moushey presents, "Dead and Deader", a murder mystery dinner. Tickets are $50/person and include a fabulous buffet, cash bar and entertainment. 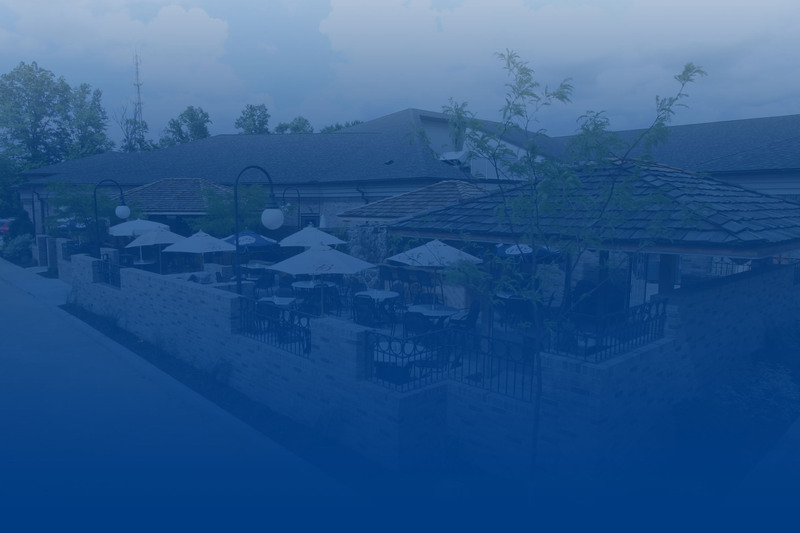 Doors open at 6:00pm-Cocktail hour, Hors d'oeuvres and circulating with the family. Solution will be played out when all solutions have been collected. Tickets available online by clicking below, choose your table and seats. 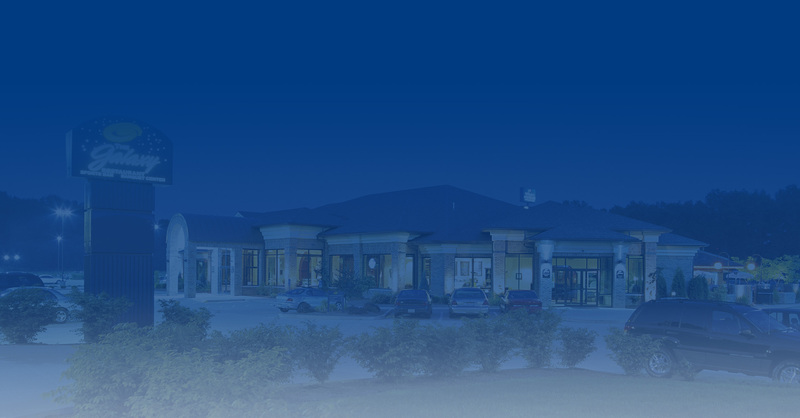 For more information please call us at 330-334-3663. 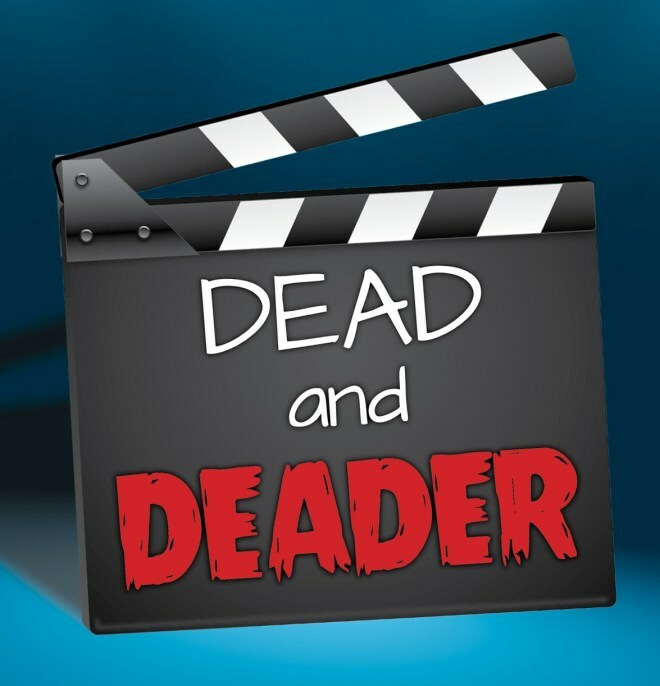 It's been almost one year since the death of actress Lacey Lafleur stopped production of the movie, "Dead and Deader." But the memory of the actress seems to haunt everyone in the film. This evening the cast is reunited to finish the film. Possibly, just possibly, there will be another dead body for us to mourn this evening. Each table is a detecting team. Meet your fellow co-stars and plan your strategy. Offer your condolences personally to film director Rico DiMedici; co-star Lilian Durand; the leading man on and off the screen, Billy Barton; film backer, Farley Hooper; and Lacey's best friend, gossip columnist Liz Carter.